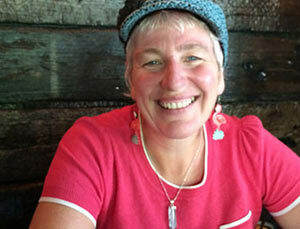 Penelope Kate has been a Healer, Spiritual Teacher, Artist & Performer for over 25 years. She is passionate about empowering people to transform their lives through spiritual & creative practices, so they can live the life of their choosing. She is an accredited Source Energy Healer & Teacher Trainer (UK) & an accredited Teacher with the Diana Cooper Foundation (UK).